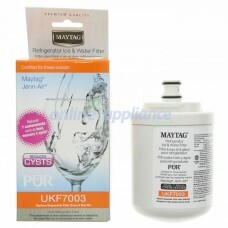 Online Appliance Parts can supply a complete range of Genuine Maytag Spare Parts. 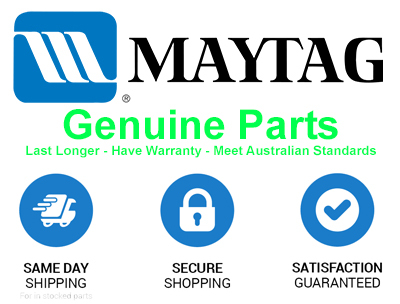 If you can't find the spare part you are looking for, please contact us and we'll be happy to help you. Filter is approximately 13.5cm x 7.5cm and sits inside the fridge above the top shelf.